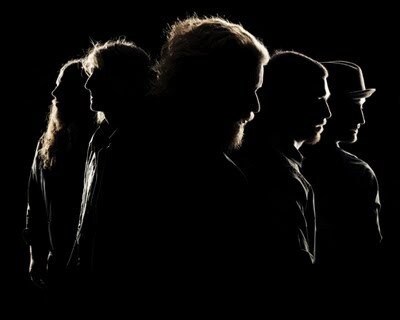 My Morning Jacket’s sixth-full length release Circuital is out today. To celebrate, the band will be performing in their hometown of Louisville, KY as part of American Express’ “Unstaged” concert series. The entire show, which will be filmed by award-winning director Todd Haynes, will stream at 9PM EST at www.youtube.com/mymorningjacketVEVO. Erykah Badu and Rachael Dratch are slated to appear as guests. The group has also taped an episode of Vh-1′s Storytellers, set to air this Friday at 11PM. My Morning Jacket will also be hitting the road this summer for a tour of the States and Canada, including some August gigs with Neko Case. View the tour dates and watch one of the behind-the-scenes trailers of the band and Haynes prepping for the show below. Click on the links to view the other clips.